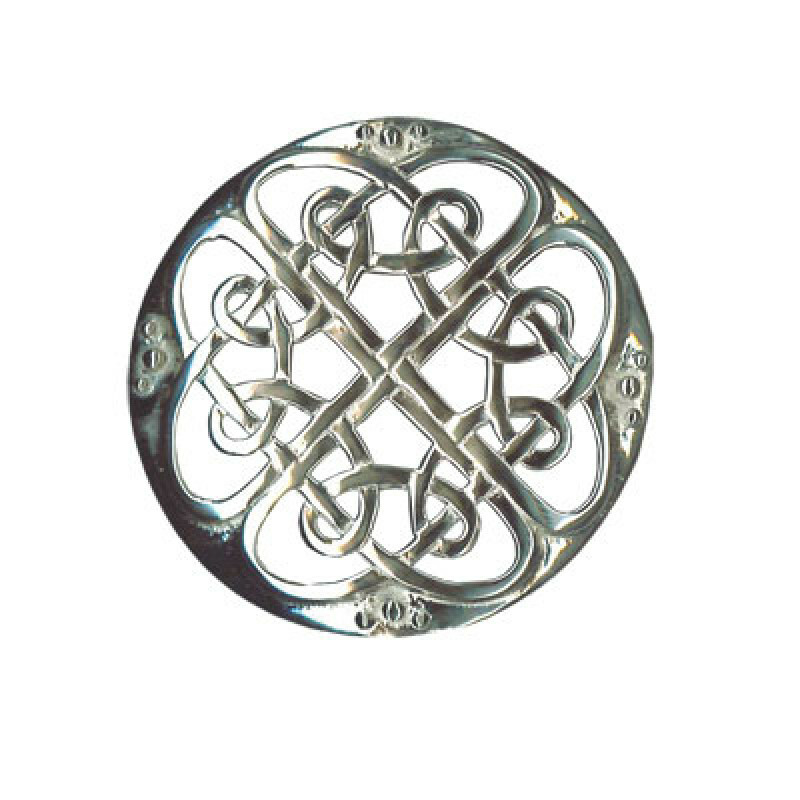 Kinloch Anderson offer a range of precision made, beautiful plaid brooches to fasten your fly plaid below your shoulder. Various designs are available, all ideal for any formal occasion as a part of full dress kilt outfit. 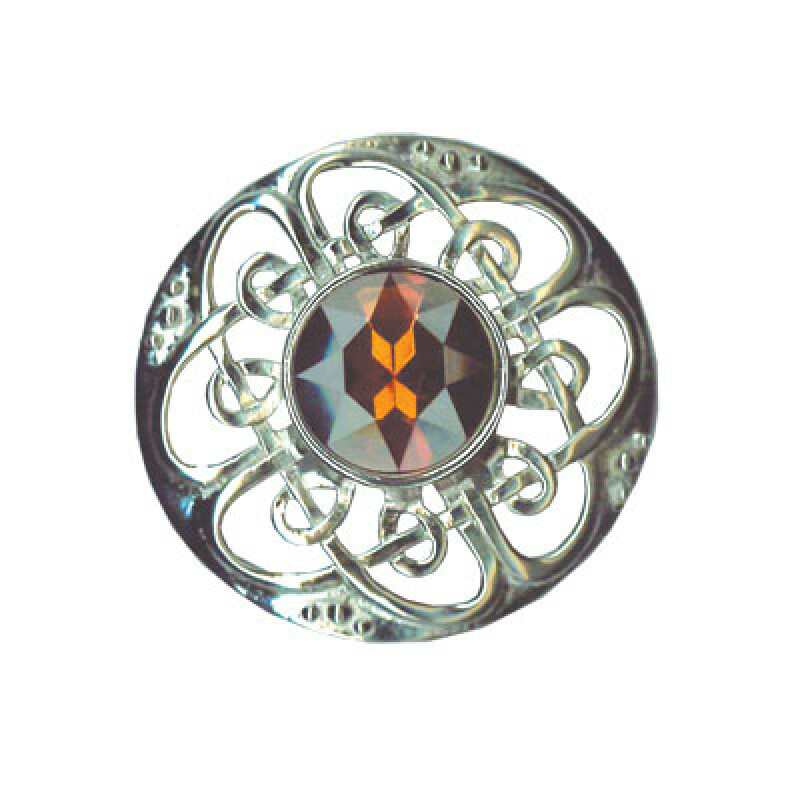 Our Plaid Brooches are the perfect adornment to secure your Fly Plaid in place for that finishing touch.